Donovan is a South African who competed at international level in the men’s pair. He and his pair partner Ramon Di Clementi achieved a very high level of success over the period 1999 to 2008. At the World Championships in 2001, 2002, 2003 and 2005 they finished bronze, silver, bronze, and silver, and at the 2004 Athens Olympic Games they gained the bronze medal, South Africa’s first ever Olympic rowing medal. They won numerous World Cup medals in the same period, and won the Silver Goblets at Henley Royal Regatta in 2004, 2005 and 2007. Donovan’s rowing career finished in 2008 when he retired due to a back injury. 2016 RNSW Coach of the Year recipient, Donovan Cech joined our coaching staff in December 2014 as Head Coach. 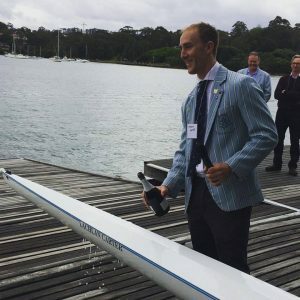 In a short time Donovan has steered SRC to numerous accolades including topping both Gold Medal and Overall Medal Tables at the Sydney International Rowing Regatta in 2016, back to back wins in the Riverview Gold Cup, a win at Henley in the Britannia Challenge Cup, an A Final finish for our Aus JW1x at the 2016 Junior World Championships as well as many national and state titles. Don has also been the lead coach for the NSW King’s Cup Eight from 2017-2019, taking wins each year. Coach Carter joined the club as an athlete in 2007 after graduating from The King’s School. He went on to enjoy four seasons as a Lightweight, representing NSW in the Penrith Cup twice. In 2011 a recurring back injury ended Carts’ rowing career, and after most of the year off, he was asked to help out the coaches on January camp, and he’s never left the club once since then. In recent years Carts has coached the Penrith cup to several podium finishes, including a victory in 2018. He has also coached a plethora of club and youth women’s crews to state and national championships. In his first official season as Women’s Development coach, he led the Junior Womens Coxed Four to a silver medal finish in the inaugural running of the event, at the 2018 Junior World Championships in Račice, Czech Republic. Carts then took our three girls, along with 6 other Welsh Ladies, to NSW’s first win in 6 years in the Bicentennial Cup for Women’s Youth Eights at the 2019 Interstate Regatta. 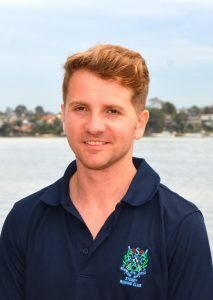 Franz joined SRC in October 2018 as Men’s Development Coach. 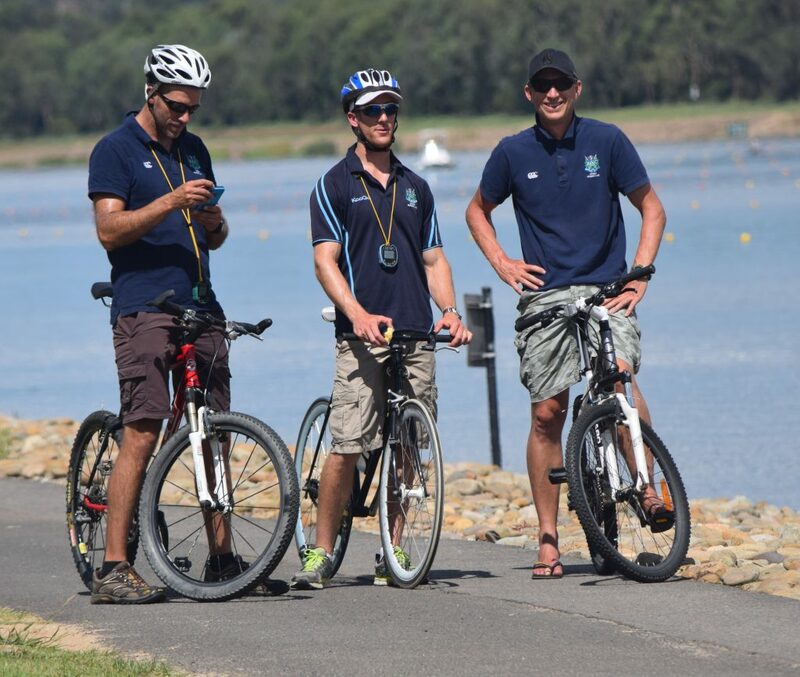 Franz came to Australia at the beginning of last season to join MUBC as High Performance Manager, where he coached the Victorian crew in the men’s youth eight’s at Nationals. Franz spent three years at The Molesey Boat Club as Development Coach where his athletes achieved excellent results, including winning the Wyfold and Thames Cup at Henley Royal Regatta over successive years (2015 & 2016), Many of Franz’s athletes were selected in GB teams in each of those years. Franz coached the U23 LM4- at the World Championships in both of those seasons, taking Bronze medals at each event. Franz studied at Durham University and completed a degree in Geophysics, he coxed the first eight and was President of the Boat Club. He spent a year, after graduating, recruiting and coaching new members. Franz competed for Great Britain as coxswain at the World Junior Championships in 2009 and the World U23 Championships in 2011. 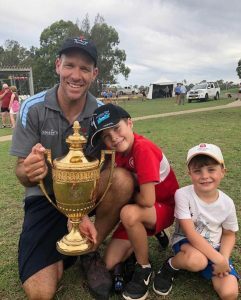 In his first season at SRC, Franz played a significant role as the assistant coach to the NSW Youth Eight, who took out the Noel F Wilkinson Trophy at the 2019 Interstate Regatta. Brendan started at SRC in April 2018 taking on the role of Junior Development Coach. 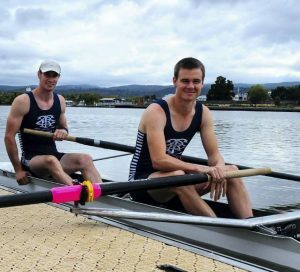 Originally hailing from Western Australia, Brendan had rowed in Penrith Cup crews for both WA and Tasmania before moving to SRC, bringing with him a smorgasbord of rowing knowledge from two cultures very different to our own. Brendan’s done a great job in restructuring the junior squad and he continues to identify and grow the group of talented young boys and girls. This was reflected by his crews performances at the National Championships, where his athletes brought home two Gold Medals, and a Silver.